Elgg is an open source social networking platform. 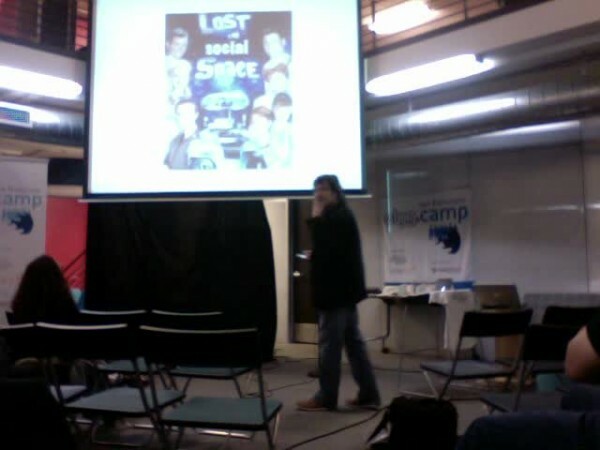 These are videos from ElggCamp San Francisco, held on March 24, 2012. This video sharing site is powered by latakoo.